Why run around like a crazy person on the day of your daughter's most important day? 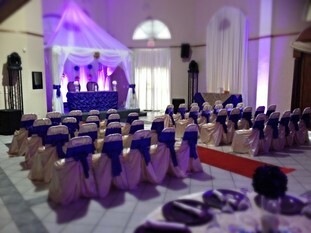 Hire a Houston quinceanera coordinator to make sure everything goes smoothly at the ceremony and the reception. This way you can sit back and enjoy the moment as your daughter becomes a woman. 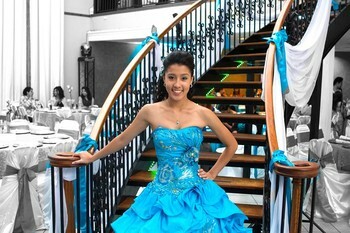 Did you know that you can hire event coordinators to plan an entire Quinceañera? Or you can hire them to be there the day of the event to make sure all the vendors are on time and delivering on their promises to you. Moms, it all depends on how involved you want to be! Call a quinceanera planner in Houston today to see what works best for you!